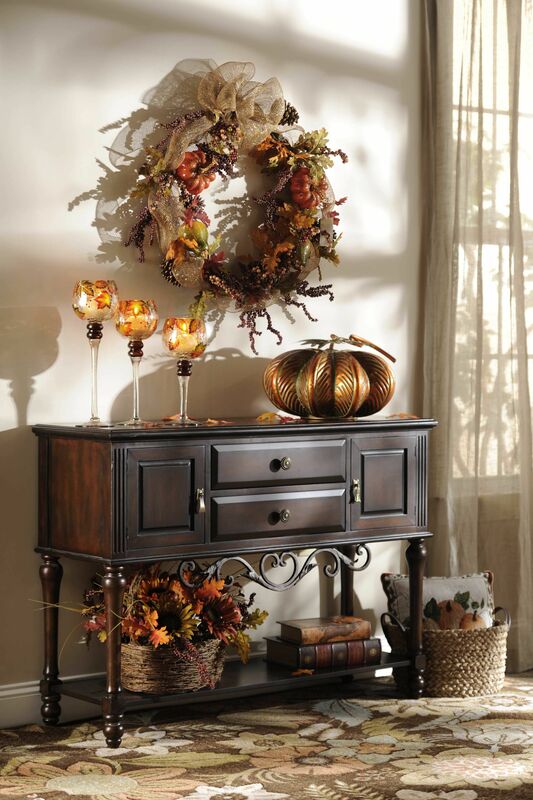 Add seasonal style to your home for the upcoming holidays with an uplift to your decor. Whether you want to switch things around a bit or completely makeover your home from top to bottom, these tips ensure that your home is stylish, comfortable, and ready for your friends and family to visit and make wonderful, enduring memories. First impressions count, and the first thing your guests will see when they arrive is your front door. 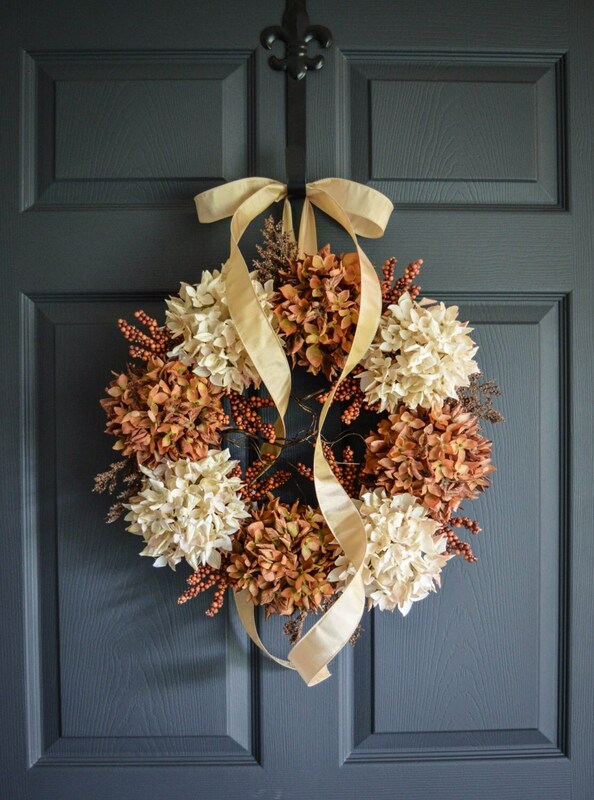 Decorative touches add seasonal style and intrigue, so remember to hang up your festive wreaths and garlands. Also, add a hanging flower basket or potted planters by your front door to make your home even more friendly and inviting. You don’t need to roll out the red carpet. 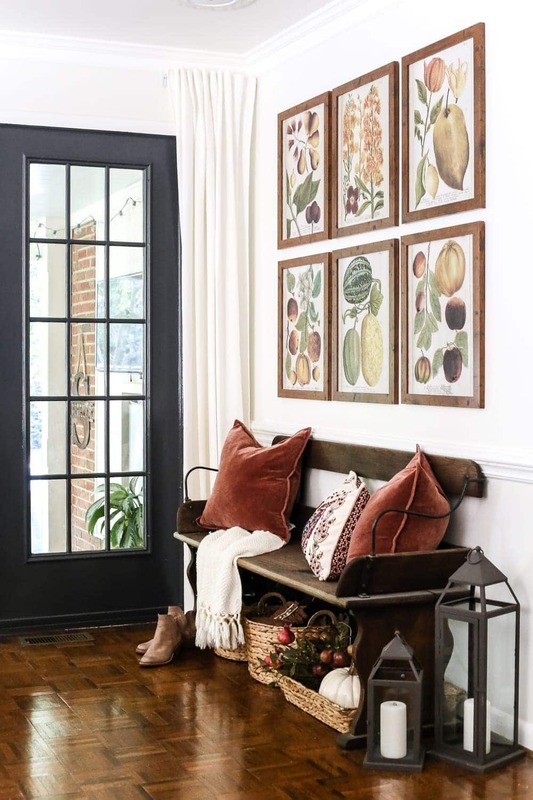 All you need is a warm and welcoming entryway that makes your family and guests feel comfortable as they step into your home. Consider blues and neutral color schemes to give a sense of calmness. Your entryway is the first impression your guests will have of the interior of your home, so be bold and add personality with patterned wallpaper or a gallery wall. If your hallway is narrow, use mirrors on the wall to reflect light and make the room feel more spacious and open. Or, if you have room for furniture, a small console table works well as a space to drop your keys or display a vase of flowers. Also, consider a chair to add a cozier feel and a nice place to sit when you take your shoes on and off. If you don’t have enough room for furniture, hang a shelf with hooks to leave your post and your keys for a decorative yet functional space near your front door. Staircases are a great way to make a significant impact on the seasonal design of your home and there are many ways to spruce them up. For instance, banisters make the perfect place for garlands and fairy lights to delight your family with festive décor. The stairways also provide an excellent space to hang family pictures to add warmth to your staircase wall. 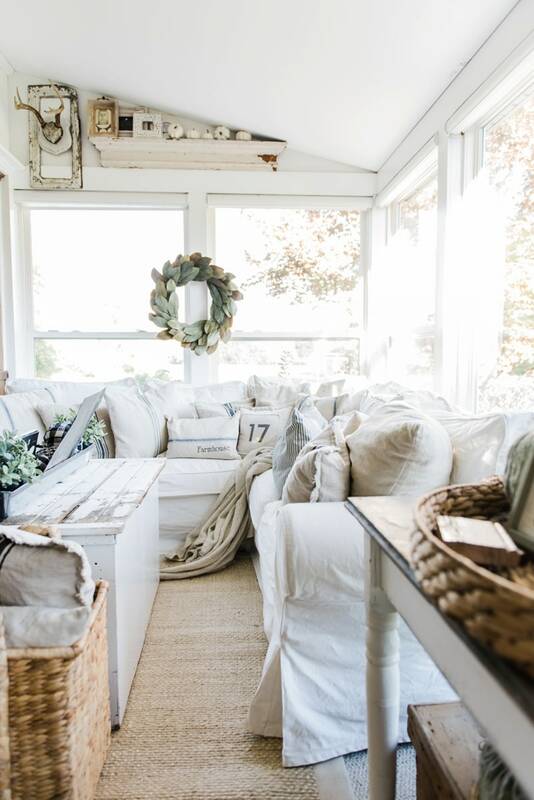 Every home instantly feels cozier when you add pillows and throws to your sofa. These smaller items are also an excellent way to add your own personality to your decor. With countless styles, they are an easy item to use for redesign. If you select pillows that have removable covers, you can quickly change them to suit your new seasonal style. Having throws and blankets draped over your sofa make it easy to grab one when the evenings get a bit chilly and you want to snuggle up to watch a film. They add comfort and are easy to change out to suit your style or color scheme. If you find yourself longing for a new style but don’t want to re-paint your walls every month, opt for a neutral tone of wall paint. Then, you only need to change pillows, throws, and other small décor items. To keep your interior design cohesive, first, decide on your theme and color scheme and stay with it throughout. If you find this process a bit tricky, start out by creating a mood board. With a mood board, you see a visual of the colors and patterns you’ve selected and how they work together. It also gives you a tool to use as an easy point of reference to take with you when you shop for new items. If you aren’t sure where to start, view some interior design magazines for inspiration. Your home should reflect your personality and taste, but don’t be afraid to try something new like bold wallpaper or decorative fabric to upholster your chairs, curtains or a blind. We also suggest that you browse online for inspiration. 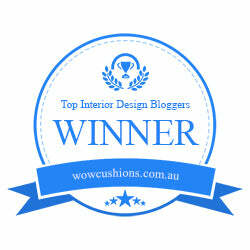 For your convenience, why not order your decor items from an online site such as Fashion Interiors? They offer a wide selection of attractive decor items for different tastes and budgets. Bold colors and patterns are great, however, try to find the right balance. Conversely, you may prefer to keep your design simple and easy. However, that might leave your decor a bit boring. While it can be tricky to find the right balance there are easy ways to make this happen. You don’t want to cover every wall in bright, bold patterns or have shelves and décor covering every surface. That overwhelms your design. Instead, keep three walls in soft colors and use the bold color or pattern as a feature wall. You can also use the ‘3 rule’, which is to keep décor items in groups of three. This keeps your decor more balanced as neither cluttered nor sparse. These are excellent ways to get a nicely balanced room. The way you stack your books and display ornaments and memorabilia also adds style to your room. If you desire your home to be a personal reflection of you, add souvenirs or pictures that reflect your life. The colors and patterns you choose make a statement about you. So, take time to make a mood board and add visuals to help you decide. A gallery wall is a great way to add personality to a room by displaying items that you love. Include a bookcase to display your favorite book collections. Or, if you like to travel, display a cabinet of your collections to spark conversations. As the holidays draw nearer, preparations are underway for families who gather for the camaraderie, love, festivities, and holidays. Ultimately, it is our wish that the design of your home is a place that feels comfortable and inviting to all who enter. We hope these suggestions inspire your exclusive seasonal style design for the holidays ahead.